Congratulations to the following former Center for Health Law and Policy Innovation clinic students who received 2014 Public Service Venture Fund fellowships to pursue diverse opportunities for 2014-2015. In the heat of a smallpox epidemic at the turn of the century, the Commonwealth of Massachusetts empowered its cities to enforce compulsory vaccination when necessary for the public safety. When the epidemic surged in Cambridge, the city issued an order requiring residents to be immunized against the disease or pay a fine. After refusing both to be vaccinated and to pay the fine, a Cambridge resident challenged the resolution as unconstitutional. His case made it up to the U.S. Supreme Court. Despite the millions of lives saved by mass immunization in the century that followed, objections to compulsory vaccination never went away; they only grew louder. Anti-vaccine hysteria reached new heights in the late ‘90s when a study published in the Lancet linked the measles, mumps, and rubella (MMR) vaccine to regressive autism. The study has since been widely discredited by the scientific community and was retracted by the Lancet in 2010, but not before it severely damaged consumer confidence. As a result, we have seen a steady decline in vaccination rates for children with health insurance. In California and Vermont, for example, the number of kindergartners vaccinated against measles dropped from 93% in 2005 to 83% in 2010. These drops in numbers show that the fear mongered by the anti-vaccine movement is strong. We must be stronger. Since the early ‘80s, all 50 states have required that all children be vaccinated against childhood diseases as a requisite for entry into public schools, with exceptions for those who cannot be vaccinated for medical reasons. 48 states allow religious objections, and 17 allow objections based on philosophical, personal, or conscientiously held beliefs, although states are not constitutionally required to allow any of these. The difficulty of qualifying for such exemptions varies by state. 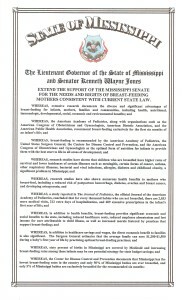 A few states require parents to provide a written and signed statement that they are a member of a recognized religion that opposes immunizations, and even provide the religion’s reasons for opposing the vaccine. Far more allow parents to request a religious or philosophical exemption simply by checking a box on a form. Advocates for personal belief exemptions—often driven by unproven notions that vaccines are linked to autism and other disorders—contend that parents should have the right to choose whether or not to vaccinate their children. They fail to address how a parent’s refusal to vaccinate his or her child places all of our nation’s children at great risk. Childhood vaccinations are required with good reason. When a sufficiently high portion of the population is immunized against a contagious disease, the population will be protected through “community” or “herd” immunity. This means that there are not enough people susceptible to the disease for an outbreak to occur. The threshold needed to achieve herd immunity ranges by vaccine. Experts believe that in order to achieve herd immunity against measles, for example, between 92% and 95% of children in a community must be vaccinated. In every given community, there will always be individuals who will not develop immunity to a vaccine-preventable disease. No vaccine is 100% effective, and many have minimum age requirements. 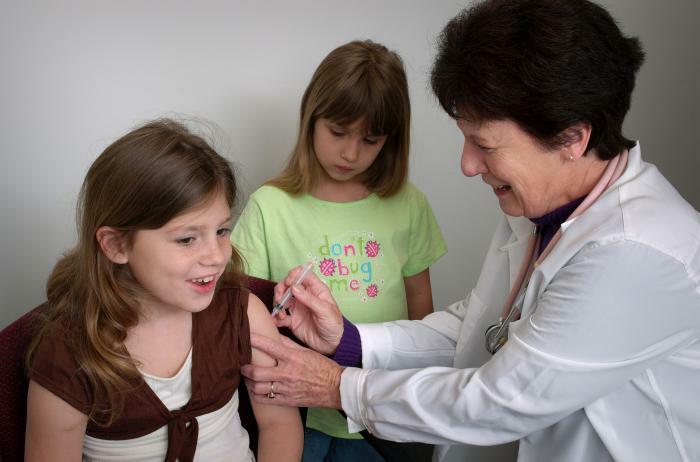 Some children cannot receive the vaccine for medical reasons, such as a compromised immune system. What is clear is that when enough people refuse to be immunized for nonmedical reasons, they put all of us at risk. The past decade has seen an increasing number of vaccine-preventable outbreaks that cluster in communities that resist immunization. The proof is in the numbers. In 2012, nearly 50,000 cases of whooping cough were reported, 25 times more than the 2,000 cases reported in the early 80s. The highly contagious vaccine-preventable infection is extremely dangerous for infants and young children. It is most deadly to those under 2 months, who are still too young to receive the vaccine. In June of this year, California had already seen 8 times the number of cases that it had the same time last year. Areas with high rates of personal belief exemptions are 2.5 times more likely to see high levels of whooping cough cases. A few weeks ago, California’s epidemic claimed the life of a third infant. The baby contracted the infection at three weeks old, still too young to receive the vaccine. It should have been protected by herd immunity, but in Sacramento County, where personal belief vaccine exemptions soar, it didn’t have a fighting chance. Public health officials declared in 2000 that endemic measles had been eradicated from the United States, yet, in May of this year, measles cases reached a 20-year high in our country. The resurgence of the highly contagious virus, which can lead to serious complications such as brain damage and death, has been attributed to the anti-vaccine movement. Of the unvaccinated Americans that have contracted measles so far this year, 5% were still too young to receive the vaccine, 6% missed opportunities for vaccination, and 85% refused the vaccine because of religious, personal, or philosophical objections. It is inexcusable that after decades of painstaking efforts and apparent success, the disease has returned en masse. It seems our nation has strayed from Justice Harlan’s conviction that the interests of the many should not be subordinated to the wishes or convenience of the few. There are a few pockets of hope. Last month, a United States District Court Judge for the Eastern District of New York upheld a policy barring unvaccinated children from New York City public schools, ruling that “religious objectors are not constitutionally exempt from vaccinations.” The ruling was a step in the right direction for New York, though the state still allows parents to request religious exemptions. Mississippi and West Virginia are the only two states in the nation that do not allow any nonmedical exemptions, no matter a parent’s personal or religious beliefs. They must be doing something right, because in Mississippi, 99.9% of kindergartners receive their MMR vaccine; the highest rate in the U.S. West Virginia’s rate is also above the national average, at 96.3%. Other state lawmakers have a duty to protect the public health by following suit. When parents refuse to vaccinate their children for non-medical reasons, they are not simply making an individual parenting choice; they are placing all of our nation’s children at great risk. Our national emphasis on helping parents make the right choice through public health education is not enough. Public health messages aimed at increasing childhood vaccination rates do not persuade already skeptical parents. 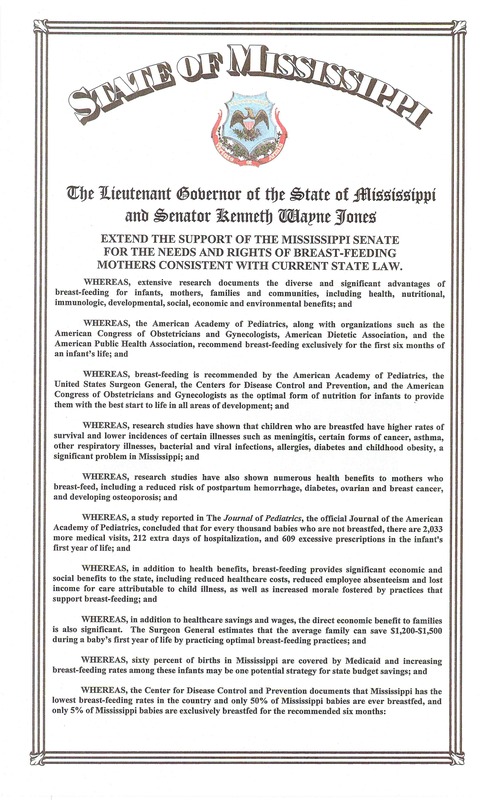 The responsibility of keeping our children safe must fall to our lawmakers, who should follow the example of Mississippi and West Virginia and end nonmedical exemptions once and for all. Our nation’s children deserve much better. It is time we give them a fighting chance. *Madeline is a 2015 JD candidate at the Washington and Lee University School of Law.